That the US Congress has fully normalized trade between the US and Viet Nam is of major significance for and benefits both sides, said the president of the US-Viet Nam Trade Council. 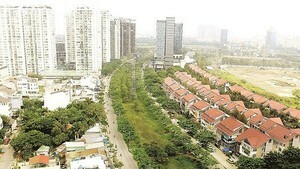 “American companies have worked very actively in reaching agreements for Viet Nam’s World Trade Organization accession. 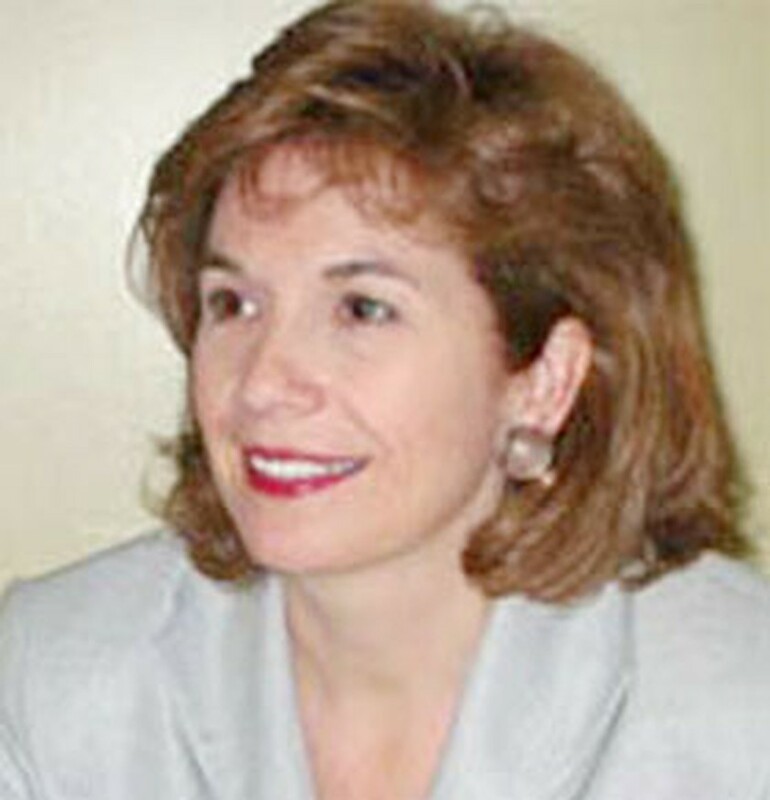 The US business community welcomes Viet Nam to the global economy,” she said. PNTR not only facilitates the Vietnamese economy in its international integration but also helps American companies benefit from Viet Nam’s market reforms, said Ms. Foote. Economic alliances representing more than 150 companies, groups, associations, governmental organizations and individuals consider Viet Nam’s WTO accession very significant to them, according to her. “I myself have supported the PNTR vote strongly… I see that Viet Nam is able to team up with the global economy, having shown its ability and success… PNTR will strongly boost the economies of Viet Nam and the US,” the US-Viet Nam Trade Council president said. Like her, Mr. Vu Tien Loc, chairman of the Viet Nam Chamber of Commerce and Industry, said PNTR would benefit both countries’ business communities. Without PNTR, the US Government must reconsider trade ties with Viet Nam every year and the policy might change accordingly, he said. He said the US’s interest in Viet Nam had been rising – for example, representatives of about 200 American companies came to Viet Nam during the APEC week in November and contracts signed during this time are worth up to US$2 billion. Such rising interest focuses on finance, insurance, banking and hi-tech.